Welcome to Peninsula Research in Outdoor Learning. We are an Institute for Outdoor Learning: Practitioner Researcher Regional Hub, part of a national network that supports and encourages research and evaluation by outdoor practitioners and provider organisations. identify research and evaluation priorities at local and wider levels. Join the discussion and let us know about your events through our PRinOL Facebook group or follow our @PenResearchinOL Twitter account. "Pupils also enjoy an increasing range of opportunities for outdoor education which broadens their horizons and enhances their progress in classroom work. These activities contribute to pupils’ improving spiritual, moral, social and cultural development." 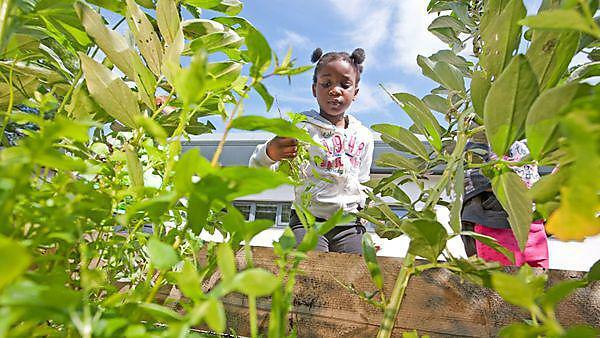 Outdoor learning isn’t a subject or topic; it’s a powerful way of teaching. The Transforming Outdoor Learning in Schools booklet provides an introduction to the value and impact of well-planned regular outdoor learning. Have you ever wondered whether woodland walks are good for you? The BIG Lottery funded project Good from Woods looked at wellbeing derived from woodland activities and the full report is available. Like the Natural Connections project, Naturally Healthy Devon Schools aimed to stimulate the demand from schools and teachers for outdoor learning, support them to build outdoor learning into everyday practice and to stimulate the supply of services to enable teachers and schools to do this. It had an additional focus on how learning outside the classroom supports schools to promote healthy outcomes, and so aimed to increase our understanding of both the learning and health benefits of outdoor learning. It was funded by the Campaign to Protect Rural England (CPRE) Devon via a legacy they had received with the aim of strengthening the link between the children of Devon and their local environment. Additional funding was also received from Natural England, Devon County Council, Devon Local Nature Partnership and Plymouth University. It reached over 7,000 Devon schoolchildren. A new toolkit to help schools to monitor children's physical activity and wellbeing when learning outside and inside the classroom, based on research undertaken as part of the Naturally Healthy Devon Schools project, is now available. You can obtain hard copies by emailing PRinOL@plymouth.ac.uk. The top four outcomes from activities in a National Park were enjoyment, a sense of belonging, learning and relaxation according to participant comments on the Naturally Healthy (Dartmoor) and Moor to Enjoy (Exmoor) projects. A recent evaluation by Sarah Howes, Andy Edwards-Jones and Sue Waite of these two initiatives to promote health and well-being through activities in our local National Parks has shown that working with existing community groups can be a quicker method of engaging people to take advantage of the benefits of being in the natural environment than green prescriptions. A toolkit that sets out steps learned from the evaluation for successful natural health and well-being projects is also available: Moor Health and Wellbeing Toolkit. Find out more in our report.